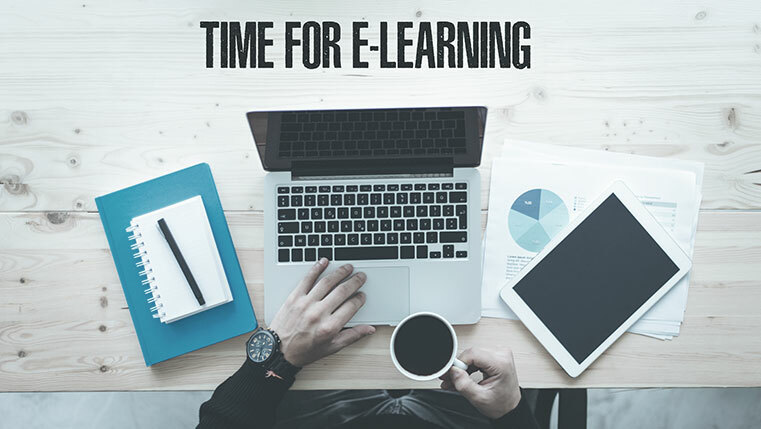 We have seen the factors that help you determine if text-to-speech software fits your needs and also when to use your staff for narrating your online course. 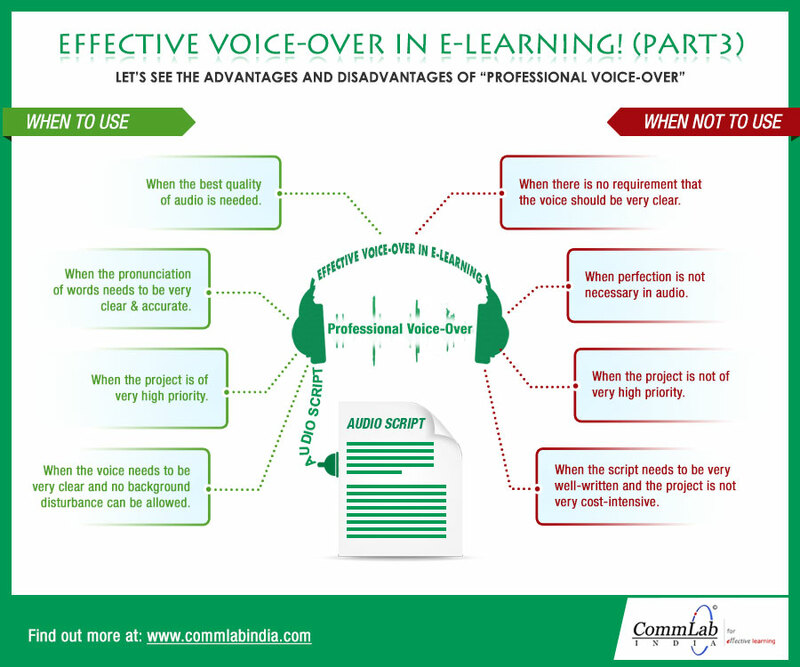 In this post, we will see more about using professional narrators to provide voice-over to your eLearning course. Professional narrators are trained experts in their field and hence perform better than your staff. However, you need not always use professional narrators for your online course. 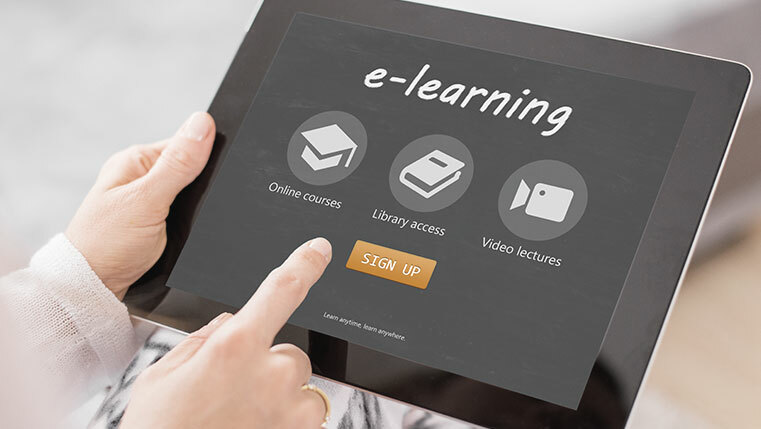 We will now see when professionals are needed to narrate your online course. We thus see that though professional narrators provide better voice-over for your online course, you may not require their services in all cases. Watch out for coming posts that analyze whether you need to record your narration in a studio and the benefits and drawbacks of narrating every word on the screen.